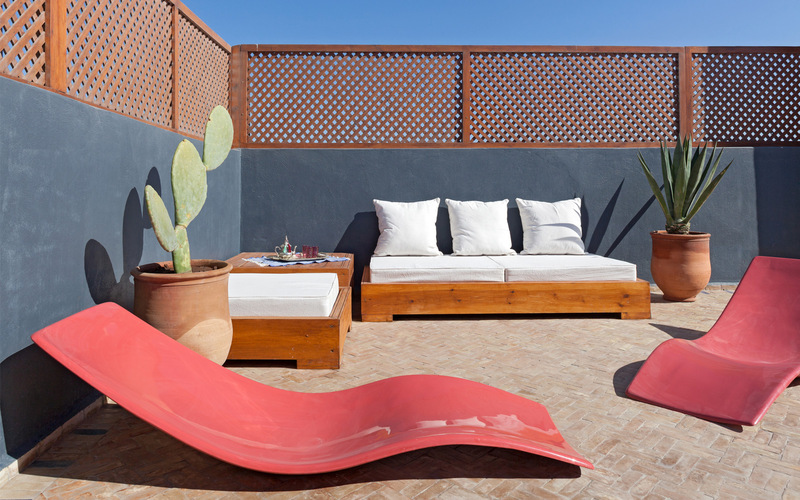 You might be looking to take the trip of a lifetime or if you are looking to spend your honeymoon in Morocco then read on to see what makes these locations truly stand out. 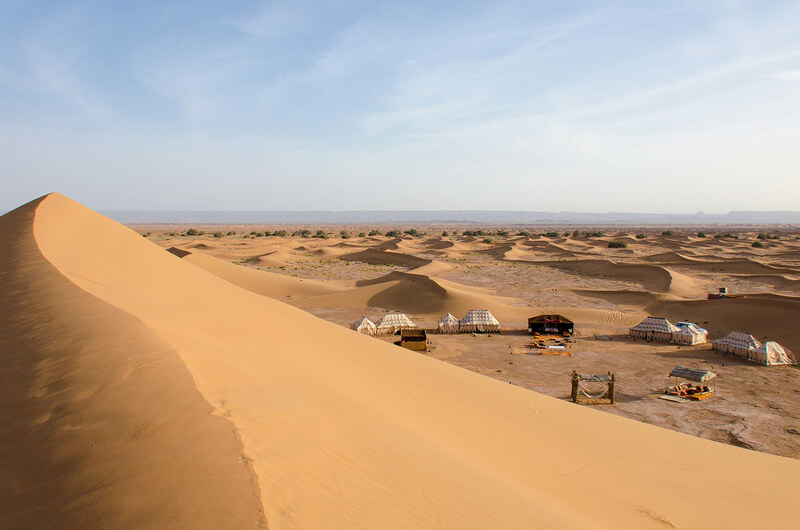 The Erg Chigaga Deluxe Camping experience in Morocco gives our guests the chance to do so much more than simply sleep under ‘canvas’ and enjoy the beautiful night sky. This is a once in a lifetime experience, which you will never forget. 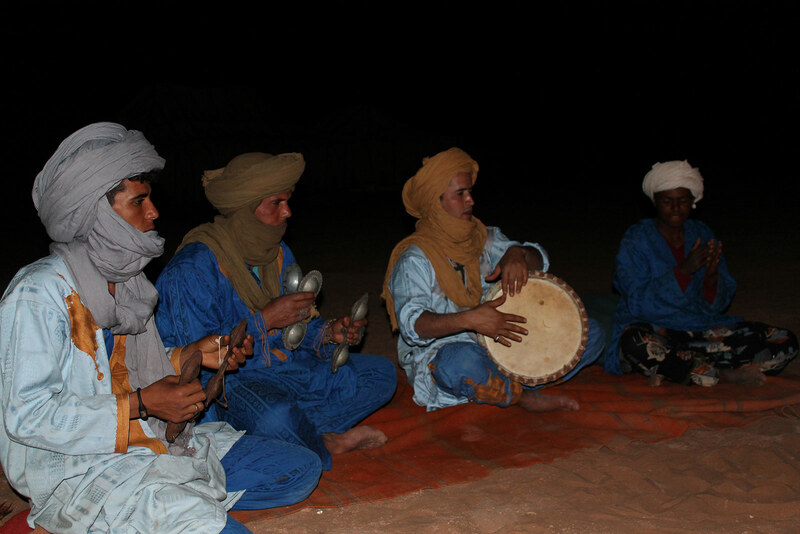 The quietude and space of the Sahara desert is indescribable, the night-sky boundless, and the desert scenery will give your experience an other-worldly feel and a chance to see the beauty of mother nature at her finest. The Erg Chigaga Deluxe camp offers escapism, peaceful contemplation and will truly take you off-grid at the great dunes. The attention to detail at the Deluxe camp is unparalleled and the Berber team there are attentive and fun. Each sumptuous guest tent is complete with private, en-suite bathroom tent with toiletries, slippers, robes and fully-furnished bedrooms with wall-to-wall rugs, armchairs, mirrors, lamps, and crisp linens. 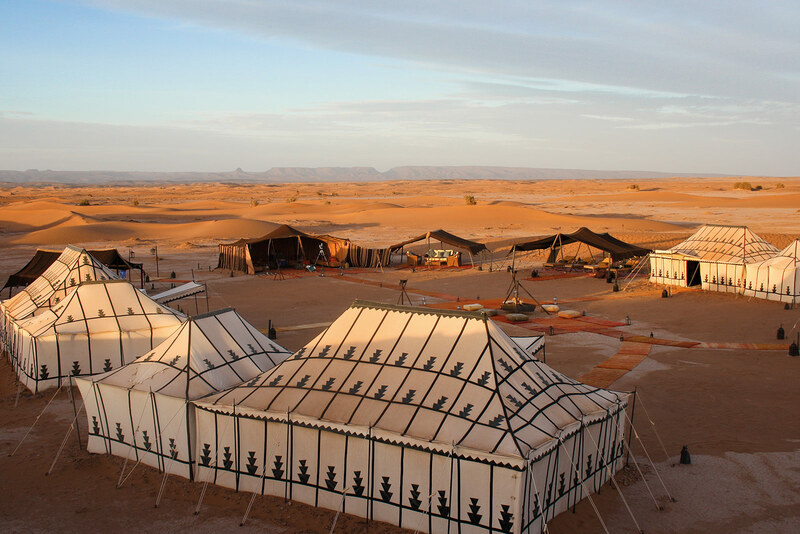 You can enjoy the all the comforts of a boutique hotel even in the middle of the unforgiving Sahara Desert. © Image courtesy of Wild Morocco? As well as all the features listed, add to this that the camp has a well-stocked bar, cosy outside relaxation areas to enjoy the sun and kick back in a hammock with a drink of your choice. Electricity is provided in the guest tents via solar power. 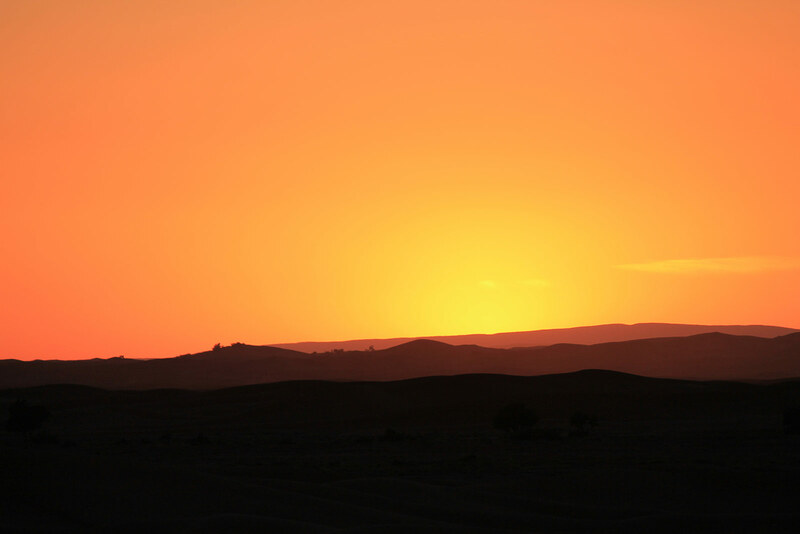 The team are on-hand to set up sunset aperitifs on the dunes or to organise a picnic out from camp or a camel adventure. There are no timetables or routines; after all, you are escaping from all that is routine. All meals, drinks (including alcohol) and activities are included in your stay at the camp. The remote Erg Sedrar dune field is to the south-east of Erg Chigaga great dunes. 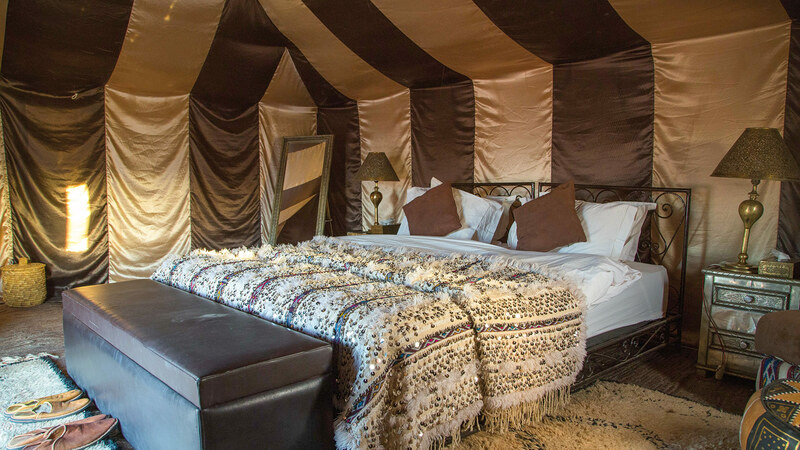 The Nomadic camp is a completely private arrangement with your own staff and offers barefoot luxury – fully furnished tents complete with private bathroom tents. The camp will comfortably sleep up to nine people, in four tents in the shelter of the dunes, and with plenty of space for relaxation outside on cushions or in hammocks. The private nomadic camp is ideally suited for a romantic stay or a family retreat. It can be combined with an adventurous self-drive itinerary of 5 or 7 days duration. desert turbans for each guest. 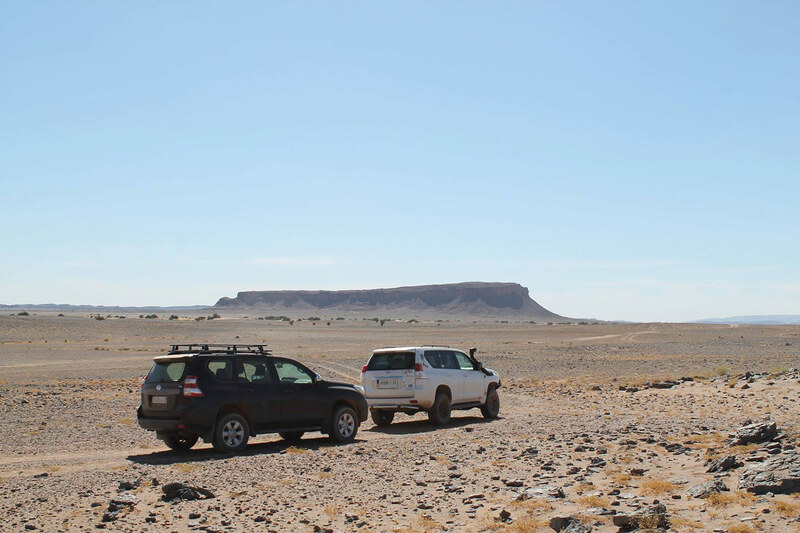 While on your self-drive journey you will get the chance to follow your guide vehicle, encountering desert scrub, stone, sand and trees, perhaps herds of grazing camels. The desert terrain is subtly, yet constantly, changing and, depending on the time of year, may appear exceptionally lush. The camp’s en-suite sleeping tents each provide king-size beds (or singles), mattresses, the finest linens, rugs/carpets, and of course an adjoining bathroom tent (with showering facility, toiletries, robes, wash-stand and toilet). 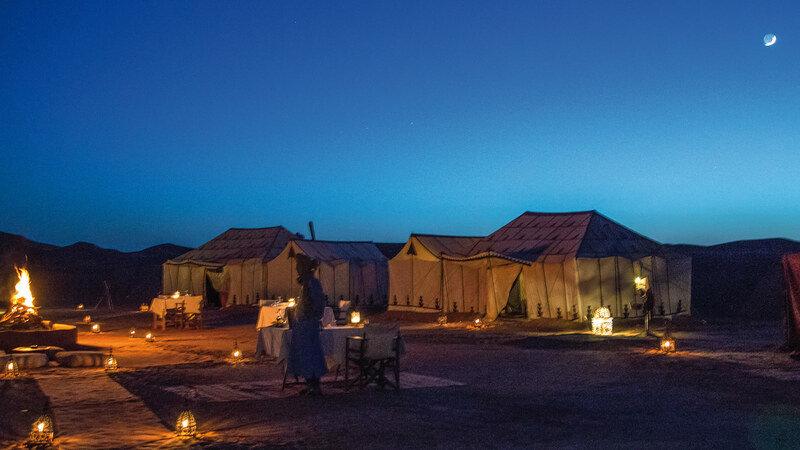 A number of activities can be arranged at the camp or out from camp, including hiking, camel-trek, wild picnics, sand-boarding, sunset vantage points with chilled drinks, evening music by the campfire, telescope. 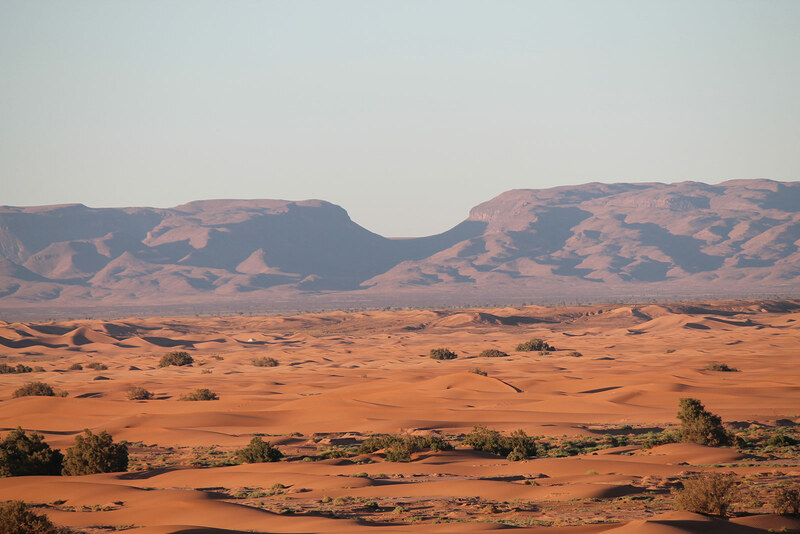 Camel trekking and hiking in the desert is guided with three-course lunch provided under the shade of Tamarisk trees. Trekking time is approx. 2 hours each day (but can be extended). Outstanding post and just more than breathtaking images. I mean it’s wonderful to know about places that are not at all times on the travel radar of people. Love this completely. Considering at your images I guesstimate that the weather is Mediterranean type and then the superlative time to travel.